The U.S. continues to be the largest consumer of prescription painkillers in the world, the National Institutes on Drug Abuse says. Even though Americans make up only 5 percent of the global population, they consume 75 percent of opioid medications. 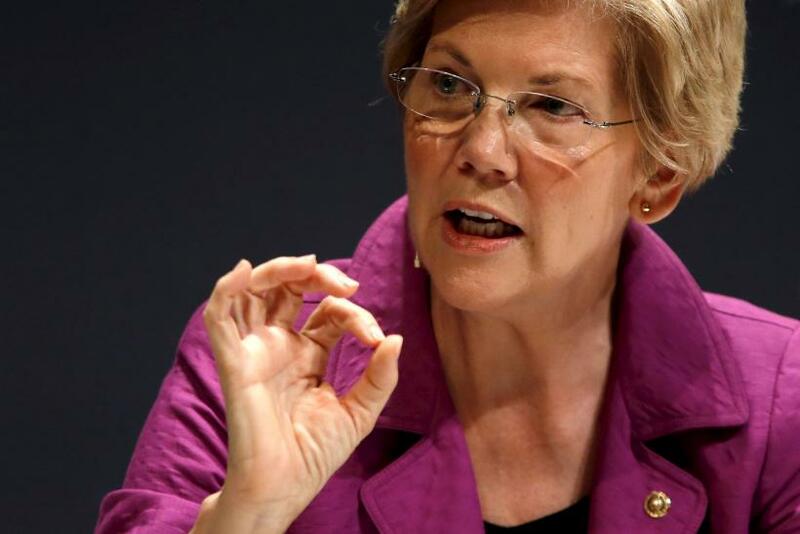 Warren asked the CDC to conduct studies about alternatives to pain relief drugs, such as marijuana. Medical marijuana remains federally illegal as a Schedule 1 controlled substance, but it is available in 23 states and the District of Columbia for patients with chronic pain. Four states, including Washington and Colorado, have legalized marijuana entirely. When it comes to providing national guidelines, cannabis legislation's lack of uniformity across state borders poses difficulties for the federal agency.